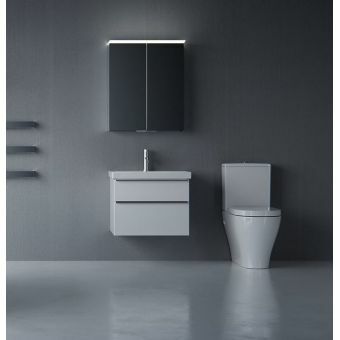 Update the look of any bathroom or water closet with a slight contemporary touch by installing the Phoenix Forma Close Coupled WC Suite. 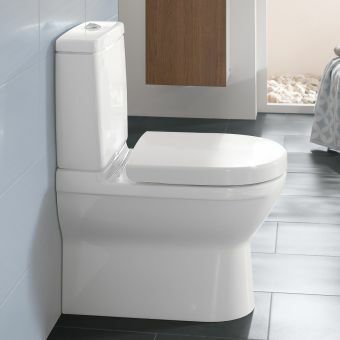 Featuring rounded edges and sleek, straight lines, this toilet from Phoenix is perfect for adding a subtle and soft contemporary touch to the decor. 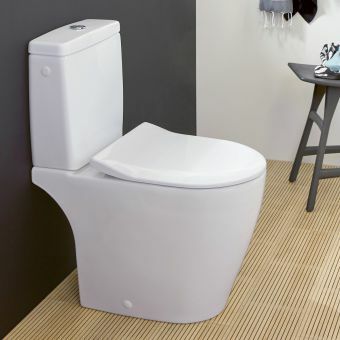 This toilet suite includes a toilet pan with dual flush cistern and a soft closing seat. 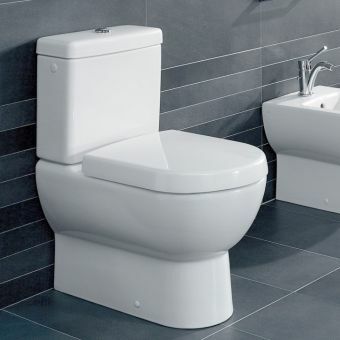 Measuring 790 x 370 x 650 millimetres, the toilet pan and cistern has been designed to fit snuggly in any sized bathroom or water closet. 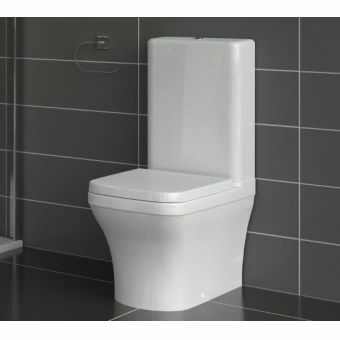 A gloss white ceramic finish is used to supplement the contemporary look of the toilet pan and cistern. A unified look is achieved with a matching soft close seat and cover. 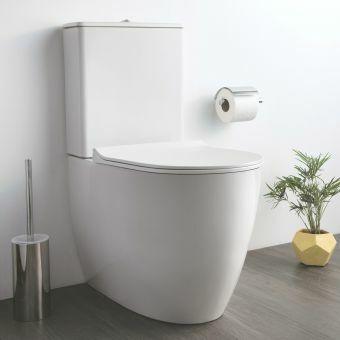 The soft close seat allows the toilet seat to close quietly and gently without cracking or damaging the pan or cistern.